The children just told you last minute that it’s professional day at their school tomorrow and that the teacher asked for you to come in and speak to the class. You’re completely unprepared, and freaking out a little.. Then you remember you have your Lacey Long Sleeve Top in the closet, desperately waiting to come out! Now all you need is a little speech! 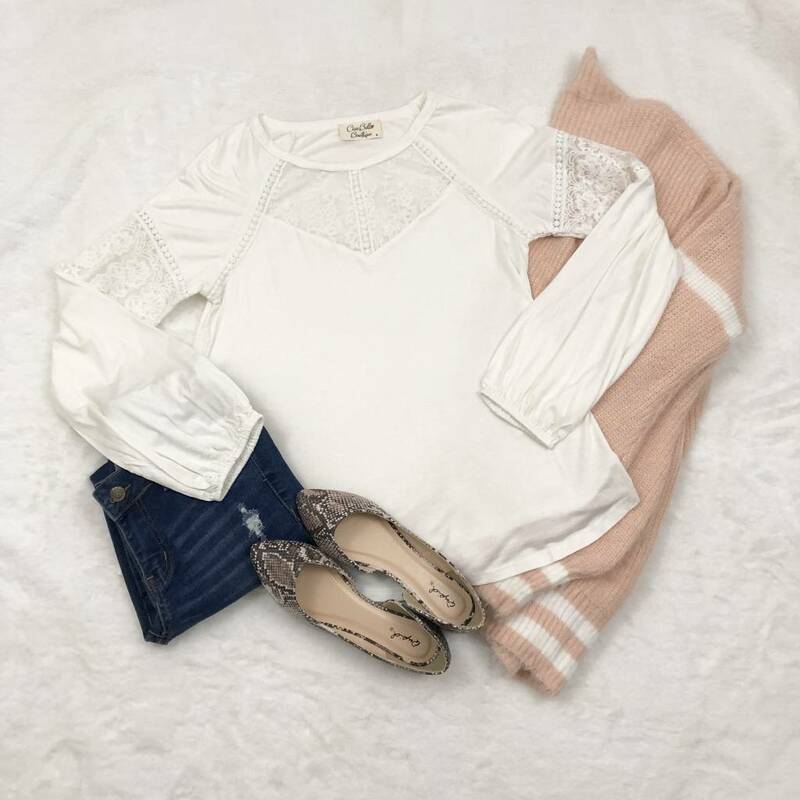 Style with our Wrapped In Warmth Sweater.